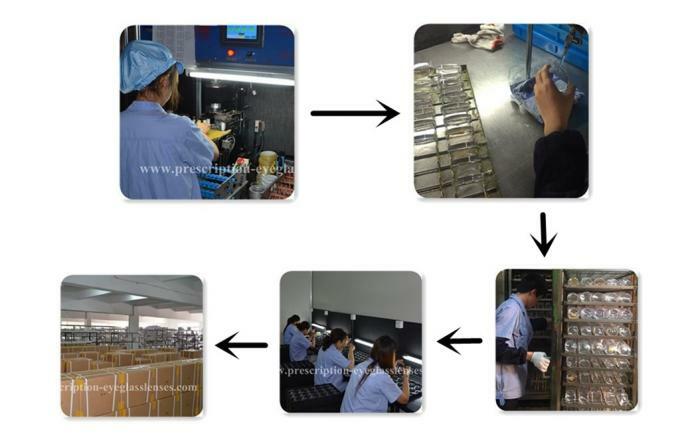 ● CR-39 lenses use the imported CR-39 raw monomer, which is one of the longest history of resin materials and the most widely sold lens in middle level country. 1) Hardness: The better other 1.56/1.61/1.67/1.74 index lenses in hardness and toughness, high impact resistance. 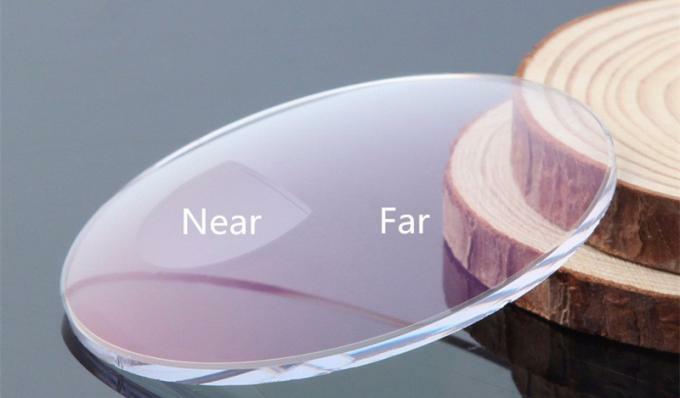 2) Tintable: The more easily tinted than 1.56/1.61/1.67/1.74 index lenses. 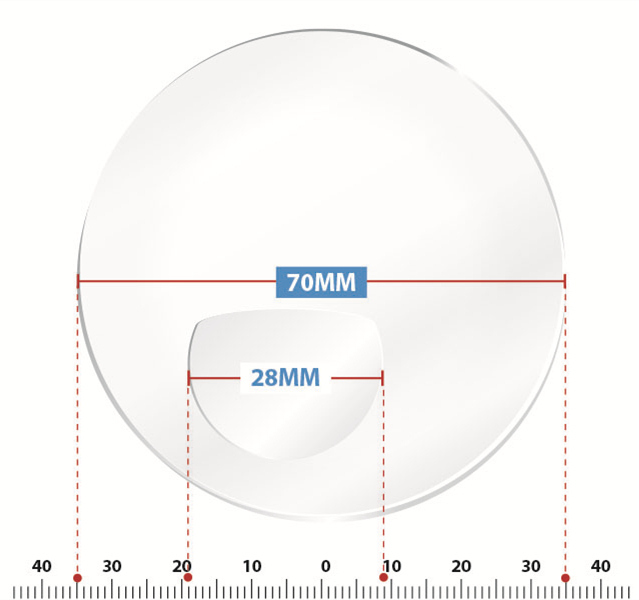 3) Transmittance: The higher transmittance as compared with other 1.56/1.61/1.67/1.74 index lenses. 4) ABBE: The higher ABBE value providing the most comfortable vision. ● The advantage of the FT bifocal lens. 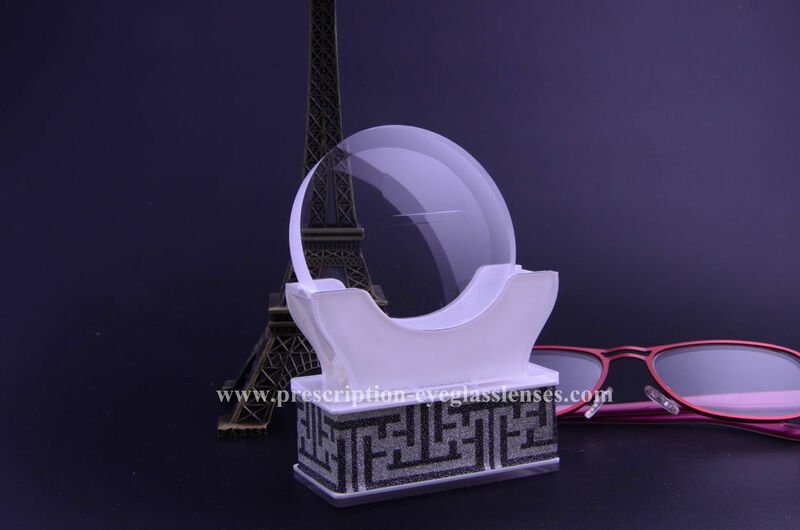 1) This is a very convenient type of lens that allows the wearer to focus on objects both at close range and far range through a single lens. 2)This type of lens is designed to enable viewing of objects in the distance, at close range and in the intermediate distance with corresponding changes in power for each distance. 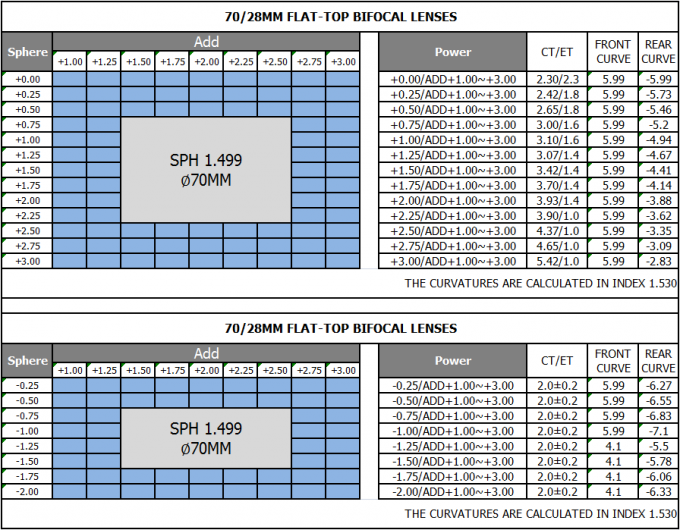 ● How bifocal lens work?